Click "Sponsor Now" to add Joshua Galgallo Moyale Kenya to your order. Sponsor Joshua Galgallo. 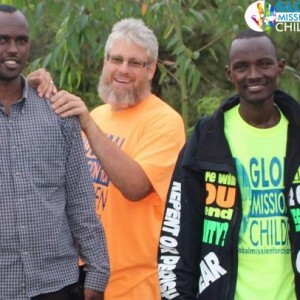 Sponsorship provides these indigenous missionaries much needed funds to continue the work the Lord Jesus has called them to do. Please partner with Joshua today. 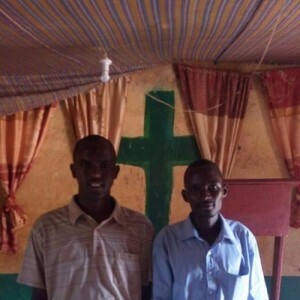 Joshua's ministry is based in Moyale, Kenya and he is partnered with brother William Wario Kosi. 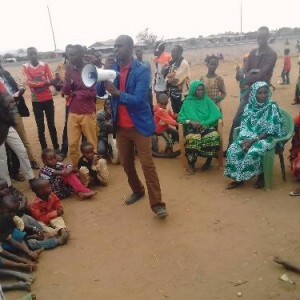 His evangelism takes him all over Kenya preaching in an area that has 90%+ muslim population. He also preaches in other countries in Africa including Ethopia and Uganda. His understanding of repentance and the command to walk Holy is in line with GMFC's beliefs and thew bible. His obedience to Jesus as he travels and preaches on the streets is an example everyone should follow. Please help him and the GMFC Kenya team by becomming a monthly sponsor of Joshua. God bless you.